Daryn Mason is former senior director of the digital experience team at Oracle EMEA. 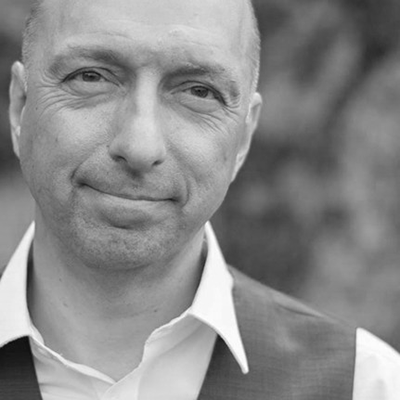 With over 30 years’ experience in IT, he has spent the past 18 years focused on CX and CRM. Daryn moved into the Cloud early and helped introduce Siebel Systems’ first SaaS CRM products in Europe over 10 years ago (before Oracle’s acquisition of Siebel in 2006) and enjoys blogging about CX, digital transformation and innovation. Daryn now speaks, writes and advises on all aspects of CX in a rapidly changing world where standing still is not an option.